The Stories of the Bible Come Alive on DVD!! 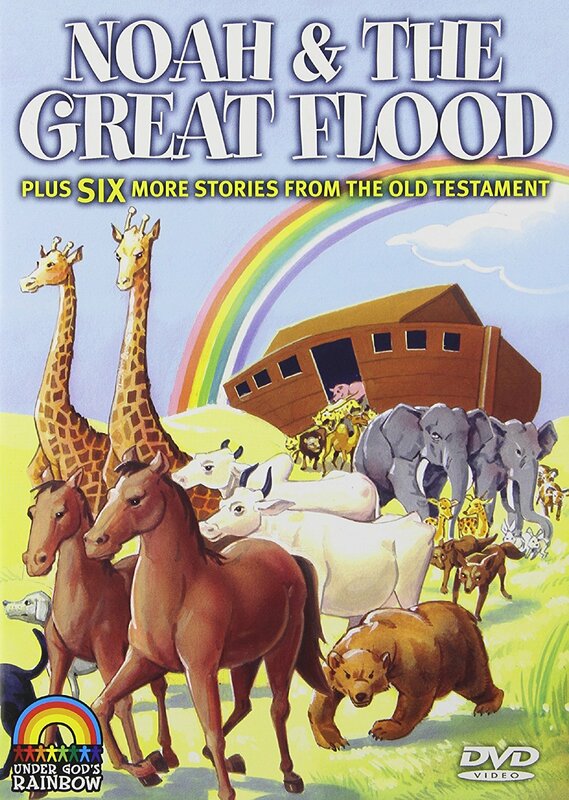 Children's bible stories from "Under The God's Rainbow" collection is a brand new 6 DVD series of 52 stories from the old and the new testament. Each DVD features bible story favorites especially adapted for children. This Heartwarming series, based on the highly successful Lion Story bible collection, brings the world of god to children everywhere.